India has the second largest road network across the world at 5.4 million km. This road network transports more than 60 per cent of all goods in the country and 85 per cent of India’s total passenger traffic. Road transportation has gradually increased over the years with the improvement in connectivity between cities, towns and villages in the country. The construction of highways reached 122,432 km during FY2017-18 which was constructed at an average of 28 km per day. 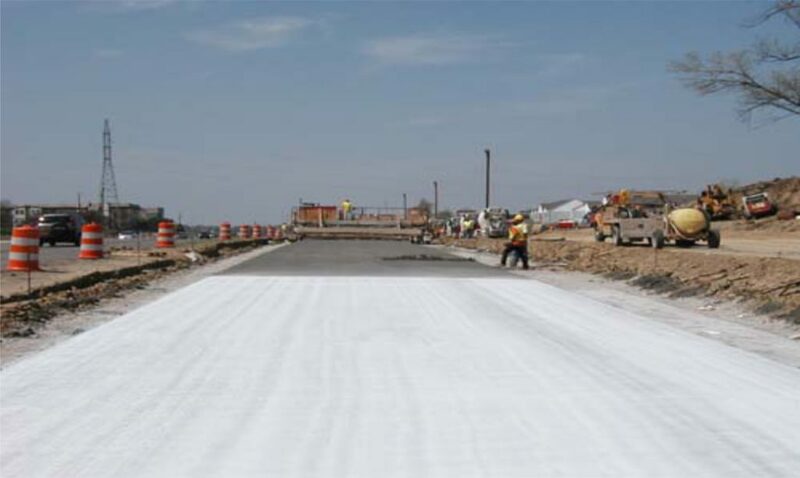 The National Highways Authority of India (NHAI) plans to build 50,000 km of roads worth US$ 250 billion by 2022 as part of a long-term goal of doubling the length of the national highway network to 200,000 km. 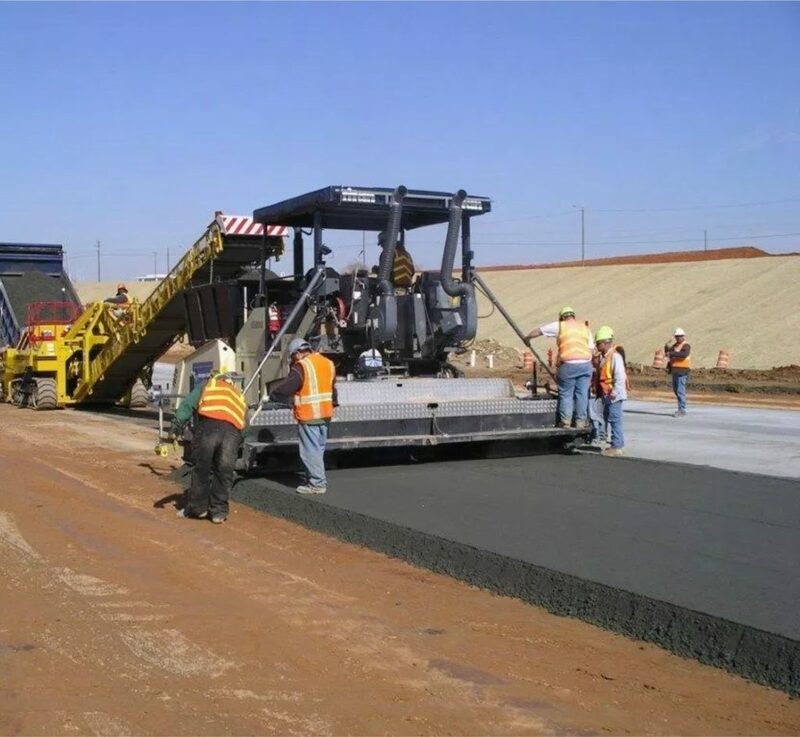 The Government of India has decided to invest Rs 7 trillion (US$ 107.82 billion) for construction of new roads and highways over the next five years. A. We have 2 types of admixture for PQC -One is SNF based & another is PCE based. G as per ASTM C 494.Also we have PCE based admixture named FAIRFLO HSP(MM) for structural concrete. versions which can work in 2 different temperature. Do You Want Innovative Joint-less Flooring In Your House..? Protect Your Home From Water Leakages…! !